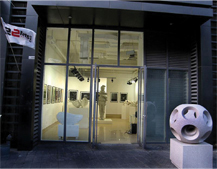 Beijing Tomorrow Art Gallery was established in March 2010. Beijing Tomorrow Art Gallery is the first and only art gallery within China dedicated solely to the promotion of Western Digital Arts featuring concept models as well as full scale artwork designed by American digital artists: Bruce Beasley, Dan Collins, Daniel Henderson, Jon Isherwood, Greg Lock, Ron Kowalke, David Curt Morris, Mary Bates Neubauer, Mary Ellen Scherl, Robert Michael Smith, Kenneth Snelson, Mary Hale Visser, Andrew Werby. 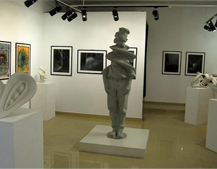 During October 2008, several of the gallery artists were featured in the “Digital Stone Exhibition” that successfully opened at Beijing Today Art Museum, then traveled for six months throughout China at Shanghai Duolun Museum of Modern Art, Jinse Gallery at Chongqing, and ArtMap Gallery at Wenzhou. Much art and technology press was generated throughout China for this important art and technology exhibition that featured Bruce Beasley, Jon Isherwood, Robert Michael Smith, and Kenneth Snelson. 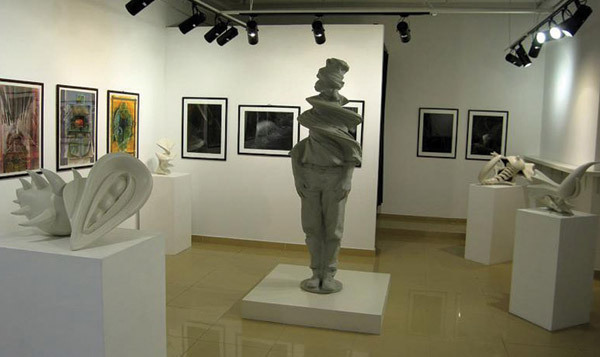 These Digital Sculptors used digital design processes for concept development and model production that were then carved by Fujian artisans by traditional and contemporary stone carving techniques and tools. 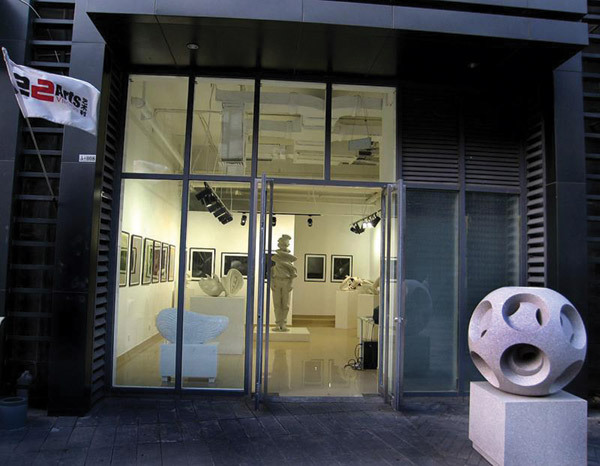 More than 14 pieces of artworks have been collected within China including National Art Museum of China, Beijing and OneHome Hotel and Conference Center, Wenzhou. Artists have been invited to give a lecture at Tsinghua University, China Central Academy of Fine Arts, Chongqing University, and Sichuan Academy of Fine Arts.